The unique mapping feature allows you to map your locations right down to building level at one end and up to countries and territories at the other - completely automatically using the power of Google Maps. Create League Tables and other KPI data directly from the map screen too! 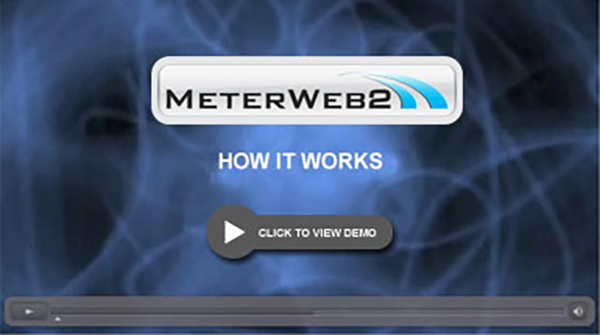 MeterWeb 2 (MW2) is a browser-based M&T software package that's there when you need it and works the way you do. 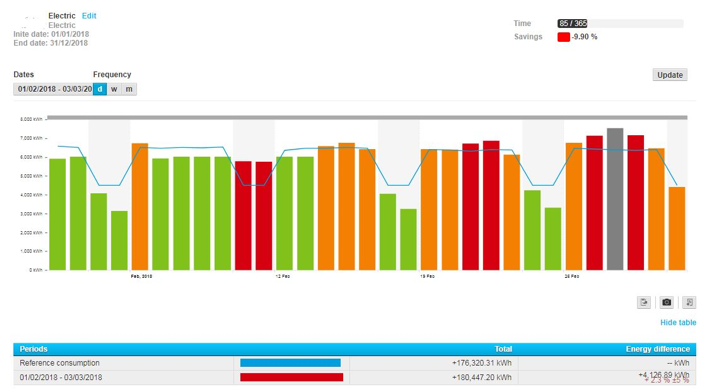 Its unique multi-level approach allows you to configure dashboard presentations for 'at a glance' display of key messages and performance data, but also provides a fully configurable and very comprehensive data analysis and reporting package. It also allows you to create fully integrated hierarchies to match your meters and your organisation, as well as 'tag' your data points with additional information - load type, location, cost centre etc, as you need to. MW2 has been designed from the outset to provide the focused data browsing and reporting functions required by the professional Energy Manager, but also to be as accessible and available as possible for a wider audience. Because there are no user charges you can create as many user identities as you like, and with five programmable access levels you can be sure that every user will only see the information that is relevant to them.